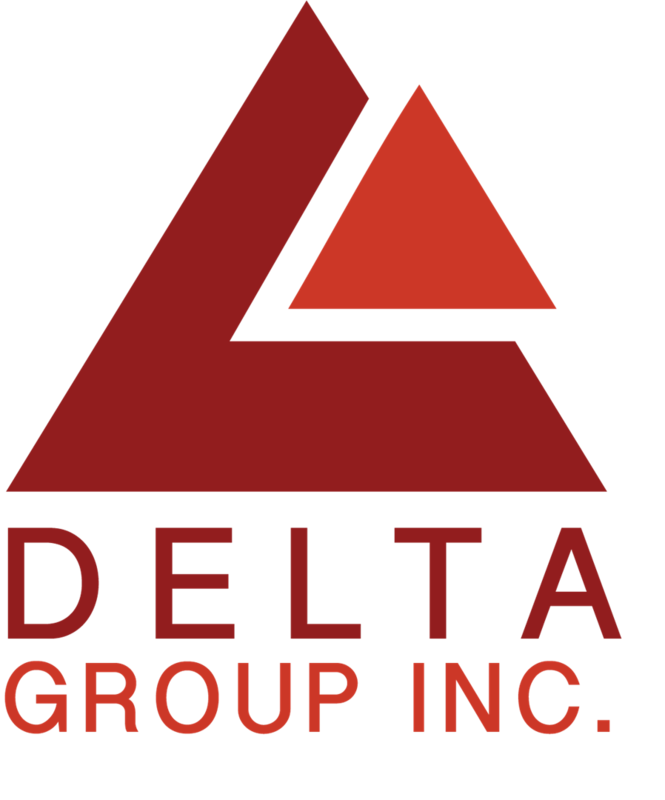 Delta Group, Inc. was formed in 2005 after many years of observing and experiencing first hand the less than stellar service in the Real Estate and Property Management Industry, both Residential and Commercial. My wife, Judi (co-founder) and I saw an opportunity to raise the bar on the level of service to our clients and the talent of each associate we invited into our organization. 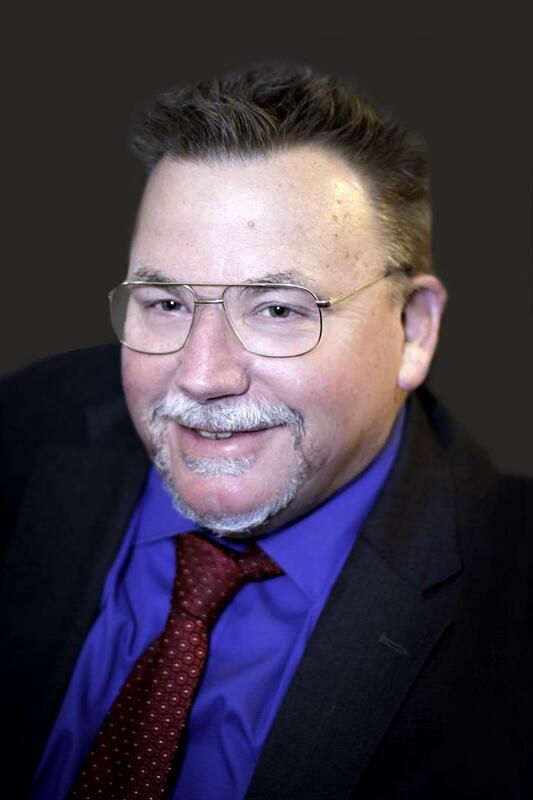 The experience to lead this company was forged out of my 38+ years in the residential/ commercial real estate, construction and property management fields. Twenty of those years were spent working for Central Pennsylvania’s largest developer. My wife, Judi, brings her own unique talents to our organization as a Certified Horticulture and Landscape Designer and 15 years’ experience working for the Commonwealth of Pennsylvania’s Historical and Museum Commission’s Division of Architecture and Preservation, managing the maintenance and development of Pennsylvania’s great historical buildings and sites. Coupled with my knowledge that the best companies are made up of the finest individuals in the community, I set out to develop not just another Property Management company, but a company with three equal but distinctive sides (Delta Group, Inc.). Each side is built on the strength of the other and the sides stand for Real Estate, Property Management and the base, Development. With the motto “Service is Job One”, we set out to find the best sales and service personnel in the industry. Those individuals provide our clients with the best service that can be found anywhere. We will constantly strive to improve our talent and our ability to exceed our client’s expectations. We provide a new level of service. 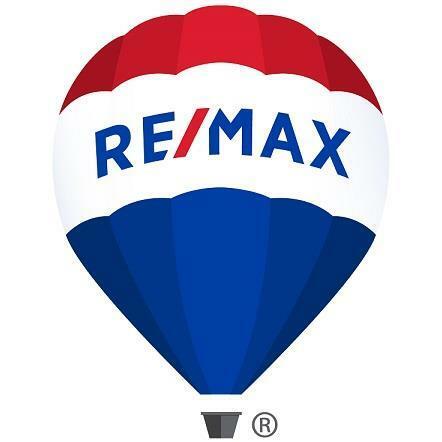 Our team stands ready to assist you with whatever your real estate and Property Management need is. Whether it is buying or selling a new home, a commercial venture (sales or leasing), developing that vacant tract of land or making that existing property you own more profitable by providing first class property management services. Our elite team with over 170 years of combined experience stands ready for the challenge. Please give us a chance to show you what the power of Delta Group, Inc. along with our dedicated and talented team can do for you or your company by calling (717) 652-8200 and asking to speak to one of our talented staff or associates.